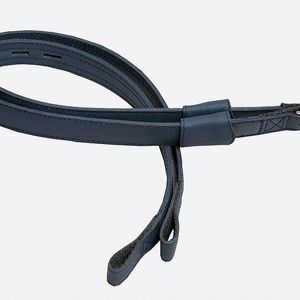 No-buckle stirrup straps, nylon core for strength. No-buckle stirrup straps, nylon core, leather covered slots. Available in black.